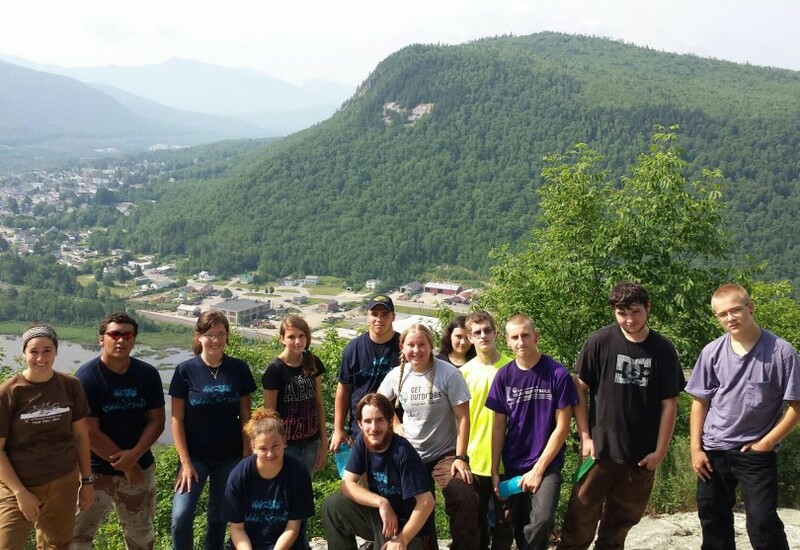 The NH Jobs for America’s Graduates, in partnership with the Appalachian Mountain Club, engaged 21 teenage students in a summer program to engage in trail maintenance and environmental stewardship in the White Mountain National Forest and New Hampshire State Parks. 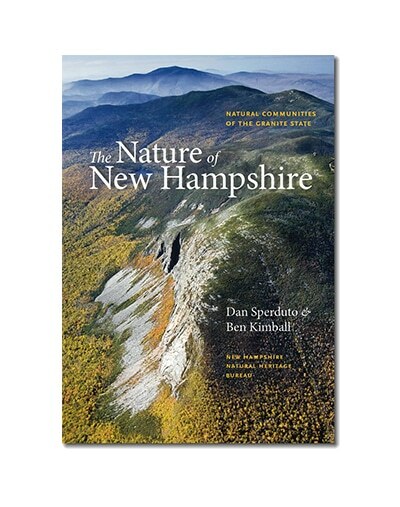 Moose Plate funds helped produce “The Nature of New Hampshire: Natural Communities of the Granite State,” which guides residents and visitors through the natural communities of the state. Available in bookstores, this easy to read, beautifully illustrated book discusses what natural communities are, how they came to be, and where to view good examples. A grant was awarded to create interactive website access to rare species and community information on the Natural Heritage website. 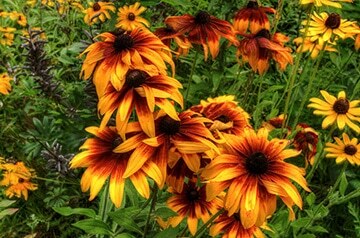 Residents and visitors can now visit the site to view lists of rare plants, rare animals, exemplary natural communities by town, and see a photo index to natural communities of New Hampshire. A grant was awarded to create sixteen brochures to guide residents and visitors through some of New Hampshire’s most interesting natural areas. The brochures are available at rest stops and on the Natural Heritage website. A grant was awarded to restore and rebind the manuscript Acts of the General Court, 1865. Management of the state’s recovering Peregrine falcon population is carried out by NH Audubon, working under contract with the NH Fish and Game’s Nongame and Endangered Wildlife Program. Peregrine falcons in New Hampshire are producing more young, continuing their gradual climb toward full recovery. Management actions include tracking recreational use at cliffs, posting temporary closures on rock climbing routes when needed, and providing technical advice to natural resource agencies and to the public. NH Audubon also recruits, trains and deploys volunteer observers to document Peregrine distribution and productivity, and to band young. 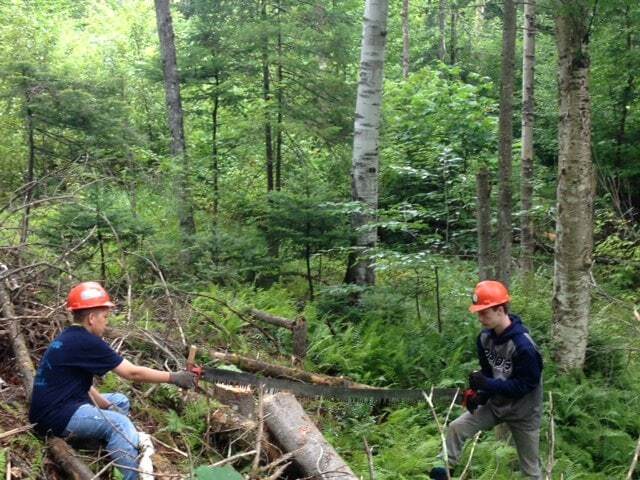 These activities are currently supported by private donations. 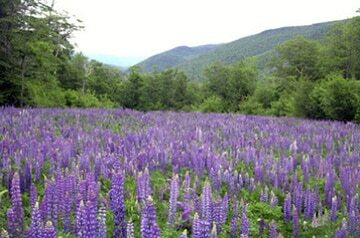 NH LCHIP is an independent state authority that makes matching grants to New Hampshire communities and non-profits to conserve and preserve NH’s natural, cultural and historic resources. It receives about $5 from the sale of each conservation license plate (Moose Plate). This funding provides about two-thirds of the Program’s annual administrative costs. 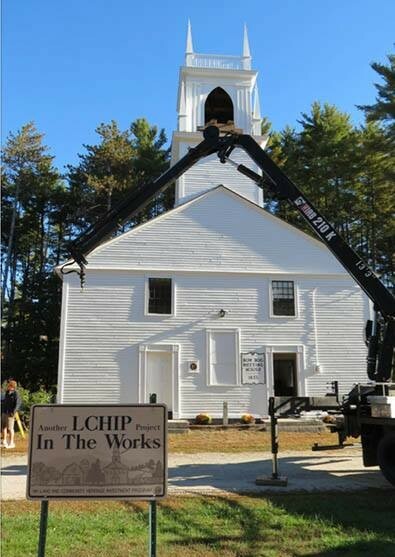 A Moose Plate grant helped restore several original windows in the 1835 Bow Bog Meetinghouse and an LCHIP grant assisted with repairs to the roof and bell tower structure. 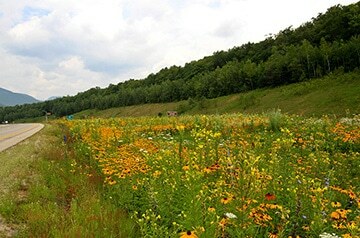 This project was developed to help establish native wildflowers throughout the state highway system. Since tourism is so important to our state and the economy, the beautification of our highways give residents and visitors enjoyment as they travel our state. 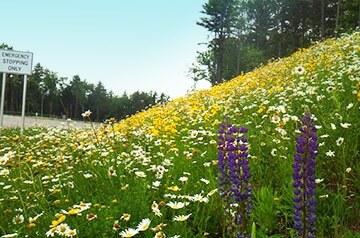 Hardy native wildflowers are utilized to accomplish this objective. 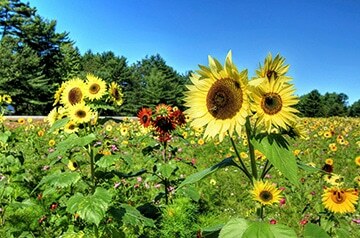 The Southern NH Resource, Conservation and Development Area Council received a grant to implement the “NH Healthy Soils Project.” The project improved the soil health and productivity in community gardens in Merrimack and Hillsborough Counties. The project also provided education and training workshops on best management farming practices to ensure continued healthy soil maintenance. 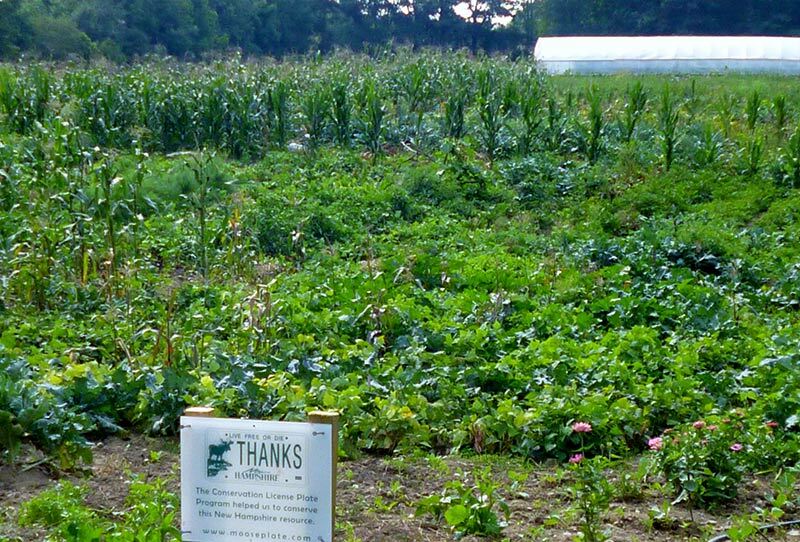 This project improved the soil health and productivity in community gardens in Merrimack and Hillsborough Counties.